Tzohar Rabbinical Organization and Yachad Ohr Torah Stone to provide shofar blowing, holiday services in hundreds of towns and cities. The Tzohar Rabbinical Organization in partnership with Yachad Ohr Torah Stone will host holiday services on both Rosh Hashanah and Yom Kippur, expecting to reach close to 70,000 people throughout Israel. Through its network of volunteers, 250 shofar blowers will provide their services in cities, moshavim and kibbutzim around the country and an additional 300 people will lead holiday services. Tzohar arranged for the printing of thousands of new holiday prayer books which include explanations of the prayer service and customs of the holiday. On Yom Kippur, a day commemorated by the vast majority of Israelis including those that identify as secular, Tzohar and Yachad Ohr Torah Stone volunteers will lead services in over 350 different locations, including schools and community buildings. The programs have become a hallmark for the organizations’ joint work to help bridge social and religious gaps in Israeli society. For the first time, this year, as part of the organization’s ongoing efforts to provide Israeli communities with kosher rabbinic-approved products, Tzohar will make sets of the four species, a lulav and Etrog, available to communities around the country for Sukkot. “This time of year offers us the opportunity to show that despite any schisms and friction that sadly exists within our society we need to remember that we are one people with one heart and by coming together in prayer and commemoration of these days we are able to overcome those differences,” Rabbi David Stav, founder and chairman of Tzohar, said in a statement. 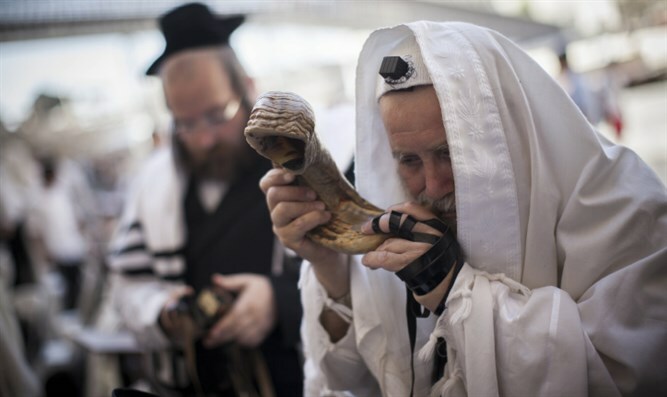 The organization of religious Zionist rabbis started the Yom Kippur “Praying Together” program, which organizes the explanatory Yom Kippur services, 18 years ago.